A year to the day since our debut, we're back for a belated first show of 2019. For once, the UTAS boys managed to be positive and not sit and moan for an hour - imagine! 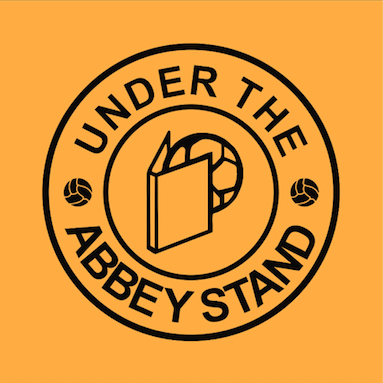 Most of this show was spent talking about defensive stability, imposing home form, Gary Deegan, and George Taft's titanic tackle (not like that…). Enjoy. Next show will be after Oldham (H) on the 9th of March.